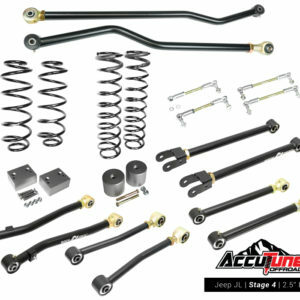 AccuTune Off-Road has a large selection of Extended Travel Upper Control Arms for your 2005 and up Toyota Tacoma. Tubular UCA’s are the least expensive and most common solution. 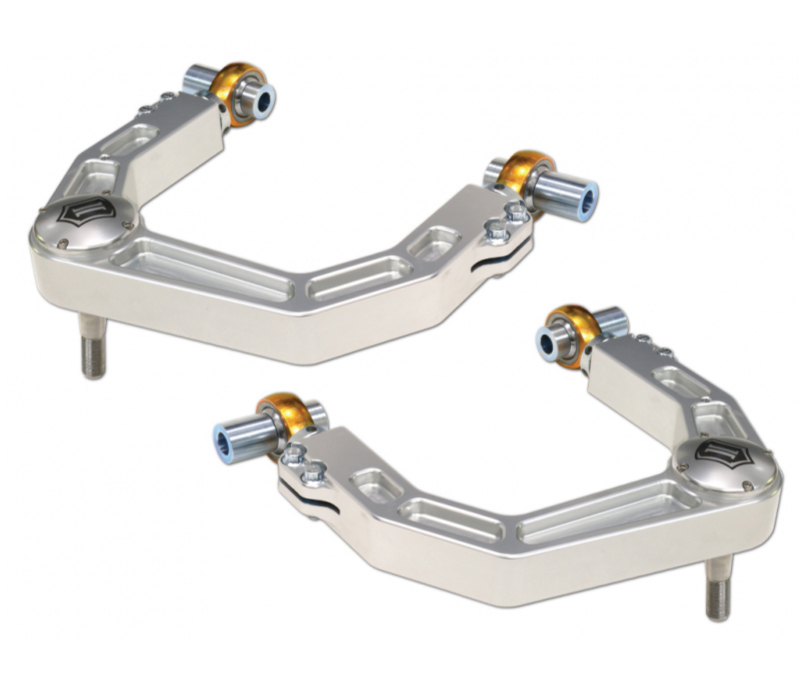 Billet Aluminum Upper Control Arms look amazing and increase the amount of adjustment in your alignment. Uniballs have been used in UCA’s for decades with excellent reliability and performance. 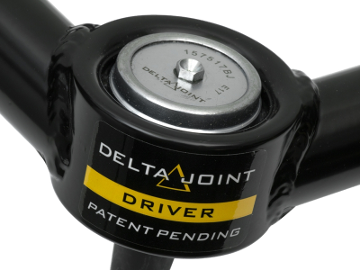 Icon Vehicle Dynamics recently introduced the Delta Joint which is a sealed cartridge joint for a quieter and more durable operation. Give us a call if you’re not sure which style Upper Control Arm is for you. 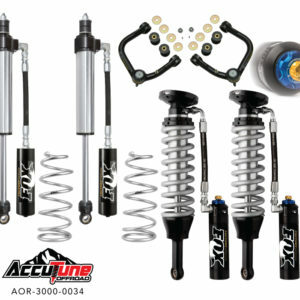 At AccuTune Off-Road we have over 15 years of experience with Tacoma Shocks and Tacoma Suspension. 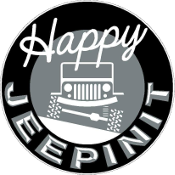 We use our experience along with engineering equations and new valving techniques to provide you a custom tune that is more comfortable and performs better off-road. Every shock is tuned to match the weight of your vehicle and the terrain you plan to use it on. Give us a call for more advice or a free consultation. 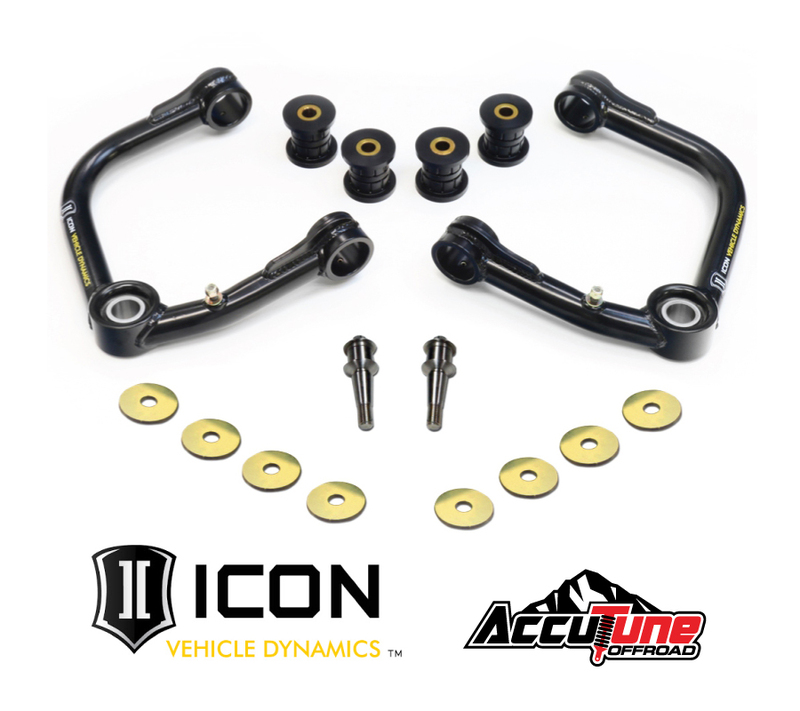 The Icon Vehicle Dynamics Delta Joint is the solution to many of the issues with aftermarket upper control arms. Uniballs can get packed full of dirt, Delta Joints are sealed. Uniballs can have high friction causing squeeking and steering chatter, Delta Joints have low friction due to the non-interference ball joint design. Uniballs aren't serviceable, Icon Delta Joints can be easily services for a longer life. Icon Delta Joints offer solutions for many of the drawbacks to uniball upper control arms. 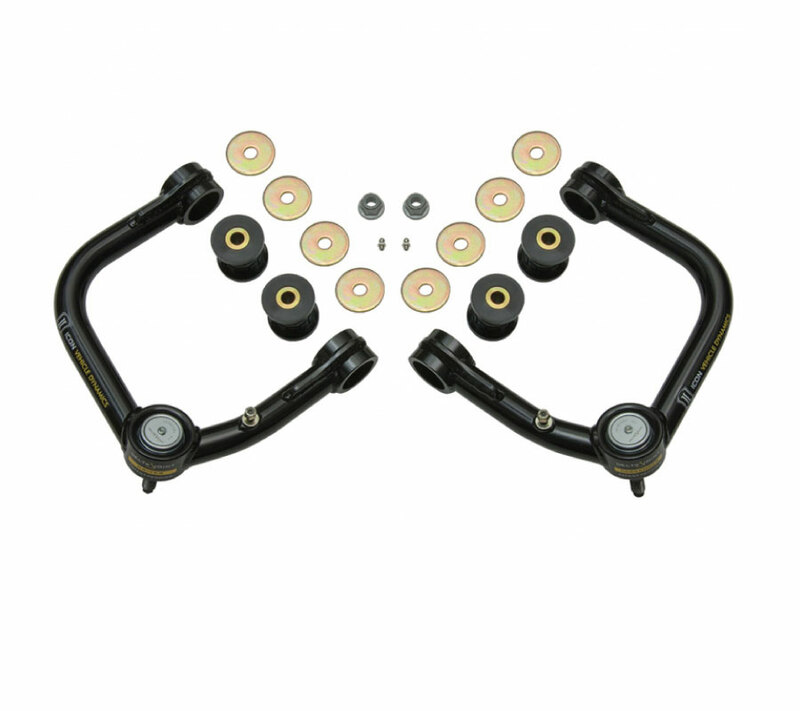 The original extended travel upper control arms were designed using uniballs due to their strength and high misalignment angles. The same holds true today. 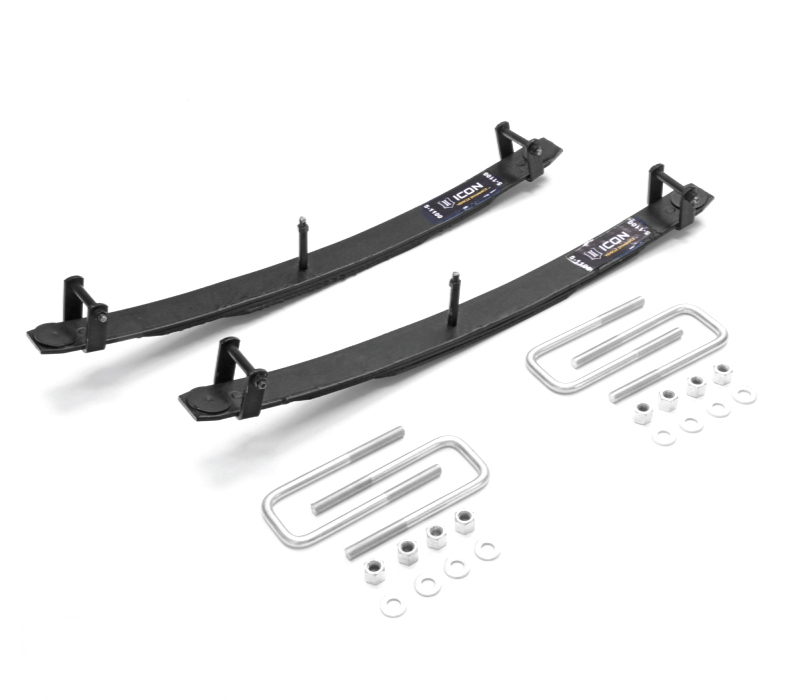 When strength matters look no further than uniball upper control arms for your Tacoma.